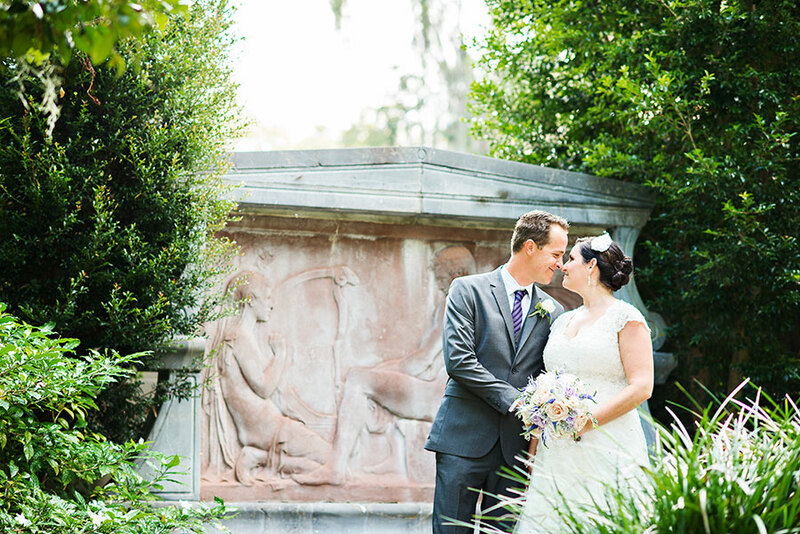 Kristina and William were married at the beautiful Casa Feliz historic museum in Winter Park. 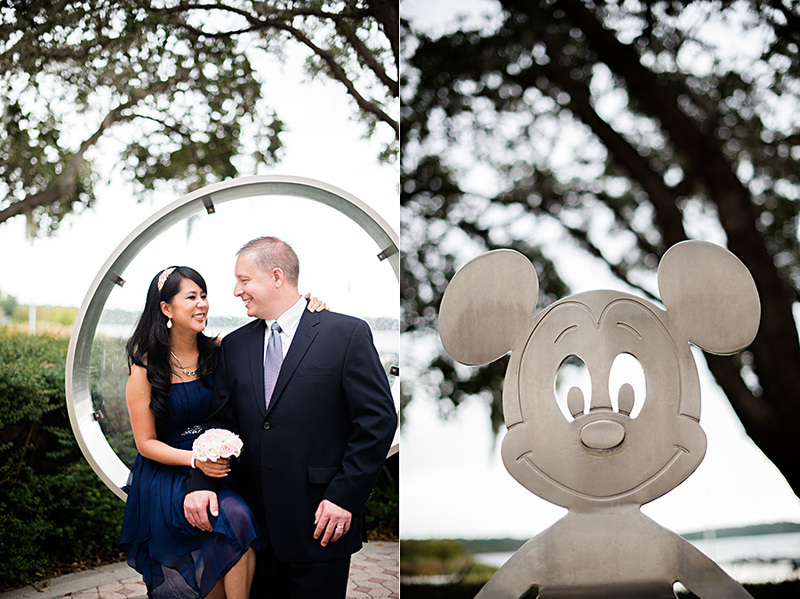 This couple had so many fun and cute details that made their wedding one of my favorites of all time! It is always a challenge to write my next introduction, I’ll have to admit it just this once. (I know to one of my lovely fans, Suli, this may come as a surprise.) And when I think about what to write about Mandy and David, there are a lot of memories and feelings about the moments we shared while capturing very special photographs. It’s hard to get my thoughts flowing in the right order at the keyboard. After meeting them for their engagement session, I felt like I knew them already. I was so comfortable around them and their easy going demeanor. And after their wedding, I knew just how to describe them. They are both old souls. As they read this, I am pretty sure they’ll think I’m right. Their love for one another is so enduring, trusting and true. The fleeting currents and trends of the present-day escape them and they stay genuine. Always the same, true to themselves and now true to each other. As I photographed their wedding day, my aim was to stay simple and meaningful, to preserve each moment as if it was a dream. For some of their images I created a look comparable to film to hopefully touch their hearts a little bit more. 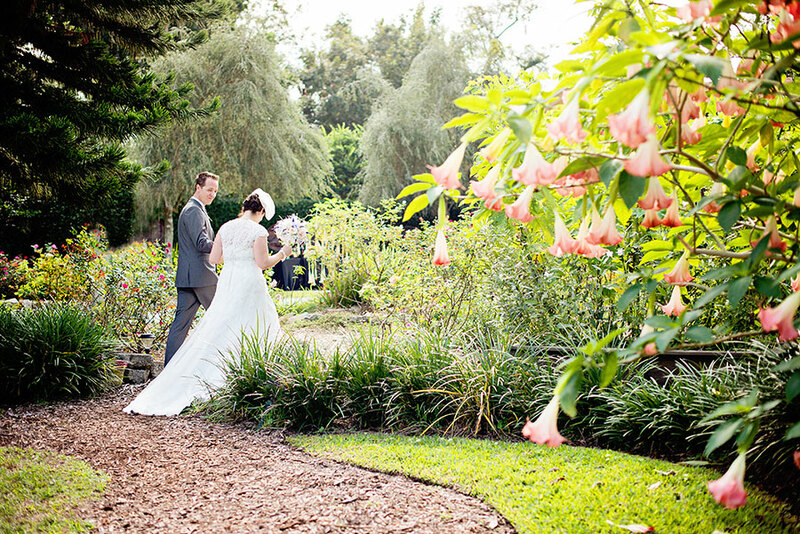 The settings at Albin Polasek Museum and Gardens in Winter Park provided the perfect atmosphere for their wedding ceremony and reception. 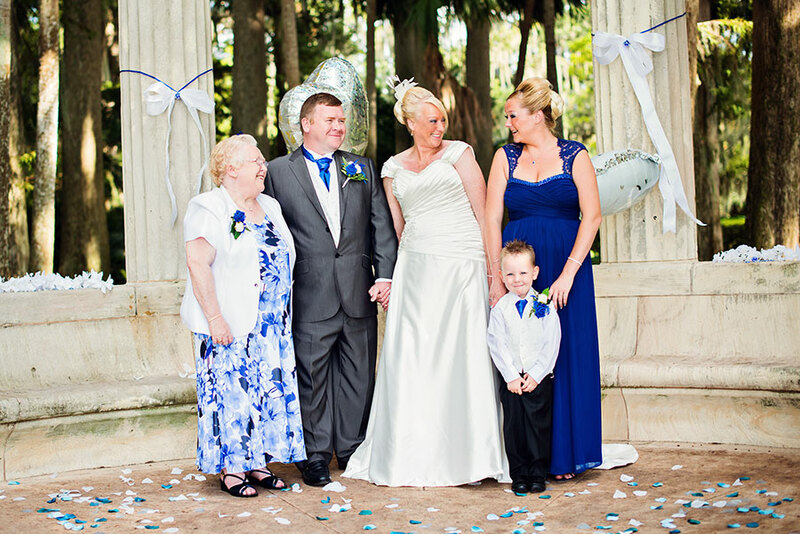 And the weather was so beautiful that day – it felt signed, sealed and hand-delivered. 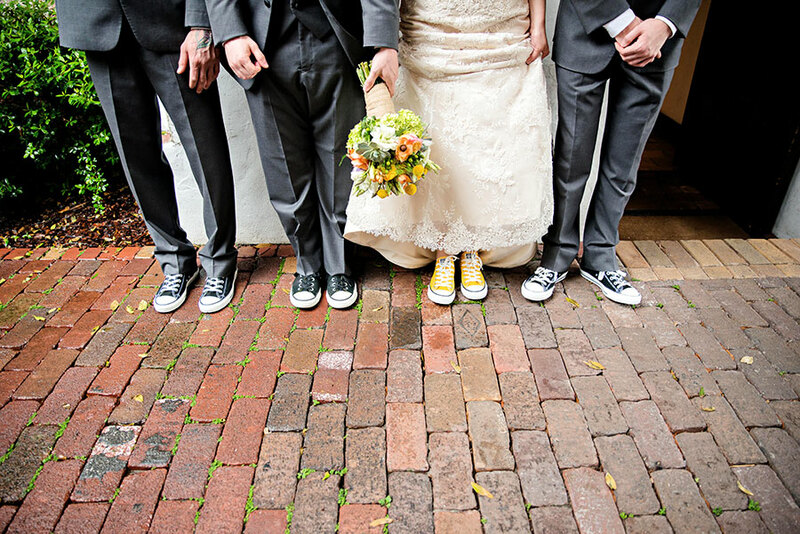 Mandy and David, you deserved every bit of beautiful on October 20, 2013. I hope you cherish these images. I was so excited when I received an email from Hevin a few months ago about her upcoming trip to the Disney World Contemporary Resort. Hevin is a wedding planner at Story Weddings and Events in the Sherwood Park and Edmonton area of Alberta, Canada. So we were bonding immediately through our conversations. I learned that she and her husband would be going on a special vacation to celebrate their anniversary and to also have a very sweet and intimate vow renewal. 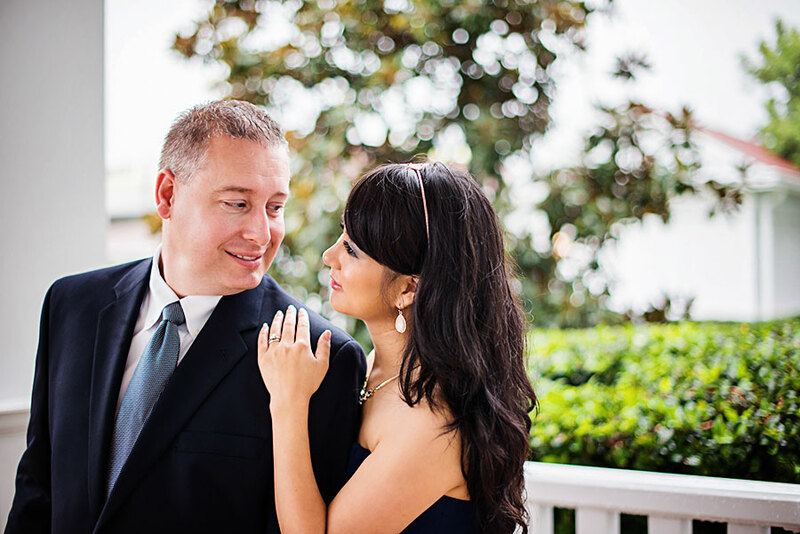 Being a photographer for a vow renewal is so special and I was honored to be a part of the moment! All of the details were beautiful, including the bouquet that Hevin made herself. Kyril wore a very handsome suit that paired perfectly with Hevin’s navy blue dress. And to start the day, Hevin had some well deserved pampering when her makeup was beautifully done by Catherine from Makeup by Cat. Hevin also made the morning complete with a small wedding cake by Ashley from Heavenly Sweet Creations. Having wedding cake for breakfast is probably one of the best things ever. Truly, the best thing was the love between Hevin and Kyril. Throughout the entire session they were so very sweet with each other and really enjoyed their time together. And even though it started to rain that morning, we enjoyed every second of our photo session. 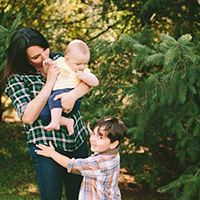 Hevin and Kyril, I hope you enjoy these photos and the touching moments that were captured.